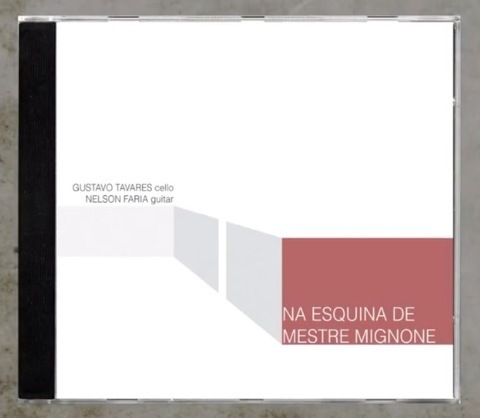 Brazilian Chamber Music: Great new music by Tavares-Faria Duo…and even some UBass in the background… – Play UBass! < Jammin’ with my Kala UBass | 16 ‘Remix-mode’! Pingback: Playing Brazilian music on the UBass! « Play UBass! Pingback: ”Studio Report” Duo Recording with Nelson Faria « Play UBass!